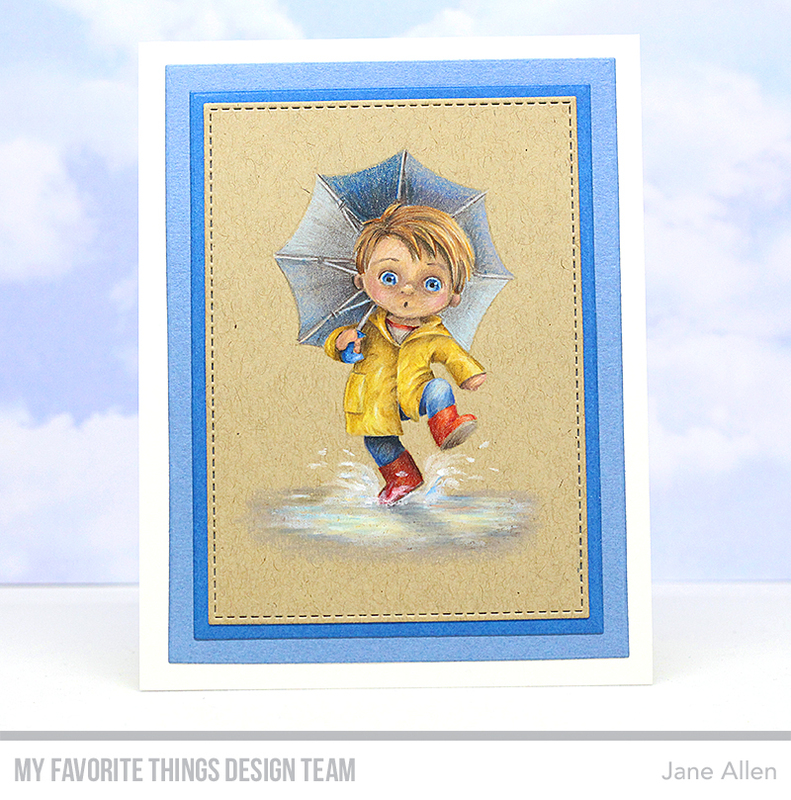 Here is my card for Day 4 of MFT's April Release Countdown. 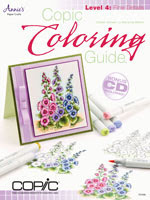 The central image was stamped on to Kraft card with Hybrid Cement Gray ink - and coloured with a combination of Caran D'Ache Supracolor Soft pencils and Caran D'Ache Neocolor II crayons. I loved using the crayons, they really made colouring the puddle a pleasure. The Supracolor Soft pencils come in the exact same colours as the Pablo's I normally use, however, these are water soluble and a tad softer, making blending a breeze. Once coloured, I cut the image out with a die from the A2 Stitched Rectangle Stax 2, mounting it on to two layers of blue cardstock cut using A2 Rectangle Stax 1 & 2. 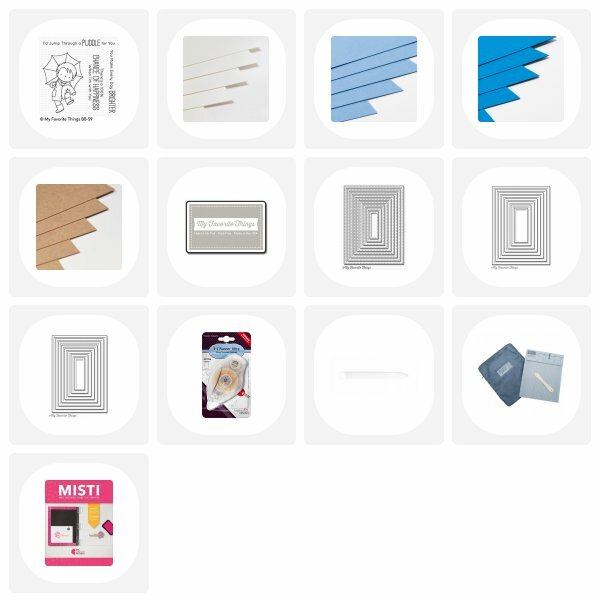 The cardbase itself is an A2 tent folding card made from MFT Smooth White. I will be back on Monday with another creation from April's new release. You are very talented! This card is great! Awesome! Love your splashes .. they look real! He looks fabulous Jane, I just love your artwork. I love your card, very nicely done. Both of the kids in today's featured sets are so adorable. Of course your pencil work is exquisite Jane. Nicely done. Awesome job! He is so adorable. Absolutely stunning! Your talent is endless. 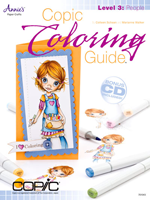 This is gorgeous coloring and shading, Jane! You've worked magic with those pencils and crayons. I LOVE the face detail!!! I definitely want to watch you do this... do you have a video or you tube channel???? ?